88 Bleecker is one of the hidden gems and best values in NoHo. 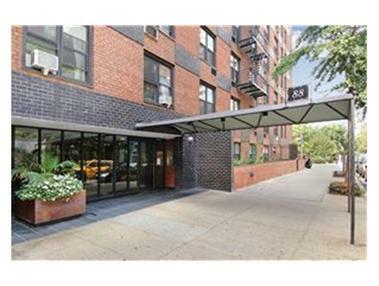 88 Bleecker sits on a quiet part of Bleecker Street between Mercer and Broadway. It is a pet friendly building with private bicycle and storage space, a clean bright laundry room, and a reasonably priced garage for in-building parking. The virtual doorman can allow access for packages to be signed for by the super and left in a secured room for shareholder pick-up. Close to a wide array of NYC culture including dinning, shopping, nightlife, live music, the Angelica Theater, galleries, etc. It is also near most subway lines including the B/D/F/M/N/R and 6 trains.